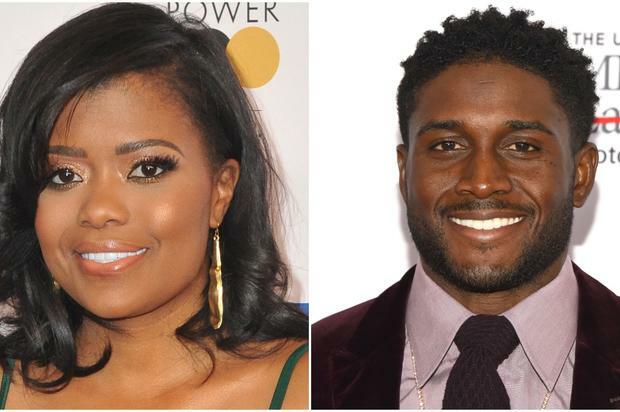 Karen Civil’s calling Reggie Bush out. Earlier in the week, we posted about the GoFundMe Page Reggie Bush and his wife created, as a way to raise money for Nipsey Hussle’s children. “In partnership with GoFundMe and with the help of our marketing team over at CAA, we have been empowered by Lauren London, Nipsey’s girlfriend, to put together a GoFundMe account that directly benefits Nipsey’s two kids, Emani and Kross,” the description read. While the thought was kind, it seems as though Reggie may have been told to not start the campaign but went ahead and did it anyway. Karen Civil has clapped back at Reggie asking him to remove all tweets surrounding the campaign since he was allegedly told by Nipsey’s family to not start the funding process. “I understand you’re motivated and want to help, but there are other ways. His family already asked you NOT to do this. People are literally grieving over a husband, father, brother, uncle, friend and someone who meant so much too so many people. This is not the time for this,” Karen tweeted to Reggie. Read the full post below. Nipsey Hussle's Marathon Clothing Store Working To Deliver "Over 2 Million Orders"